This is a response to Cage Fight, Part 2: Why Apple Will Win The Smartphone War. 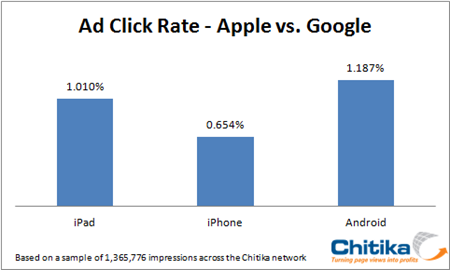 Pundits have been saying for some time now there’s no sense in trying to predict a winner of the smartphone war. Some say that the marketplace is large enough to accommodate everyone and that cage fights make no sense because the iPhone and Android phones cater to different audiences. Really? While some may not like labeling winners and losers, there are winners and losers in business every day. 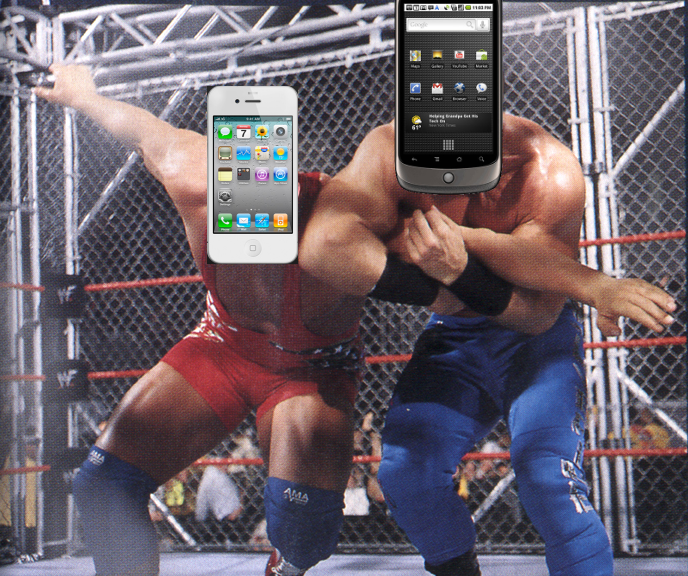 This is a response to Cage Fight, Part 1: Why Android Will Win The Smartphone War. I have to say, I disagree with Kenny’s view that Apple is losing to Android. In fact, when Artem asked me what I thought of his article a few weeks ago, I went off for about 15 minutes listing reasons it was just plain wrong (at which point, I then debated back and forth with him for another 20 minutes).